Sweet lookin' moves, as always. 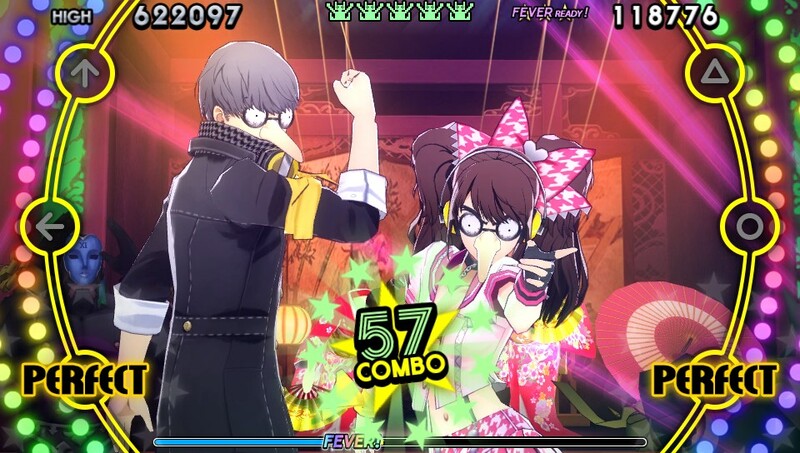 Persona 4: Dancing All Night looks awesome. That's about all I can say on the matter now. I'll have to purchase a copy to review it once it's released here in the States, but until then enjoy these trailers. There'll probably be a dozen more by the time that happens. Incidentally, who's your favorite Persona 4 character?